These classes promote breathing and help the mind remain calm and peaceful. The practice keeps the body and mind unified and centered. 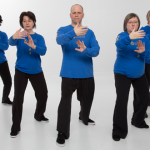 It involves gentle, subtle movements that any person of any age can do. 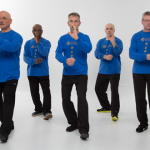 At the Tai Chi Club, we mainly teach the 8 pieces of brocade, 9 Hu Ling, Hard Qi Gong and Healing Qi Gong.